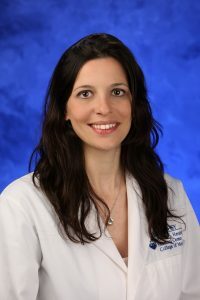 Dr. Bettina Aprile, a staff physician at Penn State Health Medical Group – Harrisburg, is featured for April in Penn State College of Medicine’s “Exceptional Moments in Teaching” program. Aprile serves on the review and planning committee of the Family Medicine Education Consortium’s annual Northeast Regional Meeting. “Dr. Aprile facilitated a comfortable environment to practice self-directed learning,” wrote a current student. “Every day we worked together, and she would ask what my goals were and how I felt I was progressing. This encouraged me to reflect often on the trajectory of my learning as well as my strengths and weaknesses. A Pennsylvania native, Aprile grew up in a small town outside of Pittsburgh. In 2008, she graduated from Penn State College of Medicine. She interned at Stamford Hospital in Stamford, Conn., and was a resident at Middlesex Hospital in Middletown, Conn. The Office for a Respectful Learning Environment fosters an educational community at the College of Medicine in which all learners and educators feel supported, challenged, valued and respected. 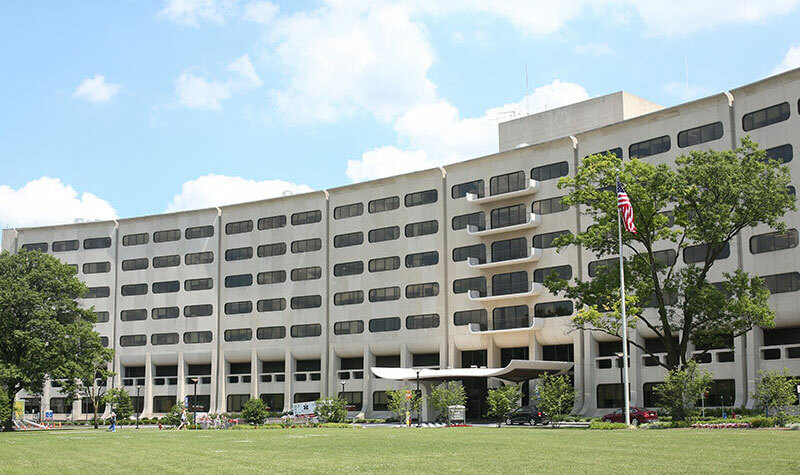 It serves medical students, graduate students, PA students, residents and fellows at the College of Medicine.